Gain peace of mind. 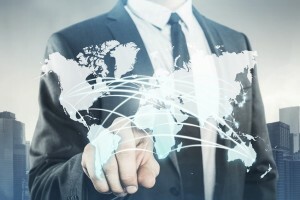 The experts of RMP Capital are here to help you pursue your international business affairs. We will guide you through the process of deciding to work with foreign accounts, and we will make sure that you are working with creditworthy clients. If you are interested in our International Funding Solutions or you would like more information contact us at 631-738-0047. Our global outreach will allow you to think bigger and achieve your goals for your business. For more tips, connect with RMP Capital on Facebook, Twitter, Google+ and LinkedIn.